Starring sharks, pirates, parrots, parents, lobster-popsters, Seabubbles, Giant Yang Yang, Little Fan Fan, aunties, sisters, brothers and friends, *Benice *will take you on a journey that’s as heartwarming as it is hair-raising. Thrill to a swashbuckling adventure, wonder at the hidden truth, and cherish the kind of friends that will stay with you for life. 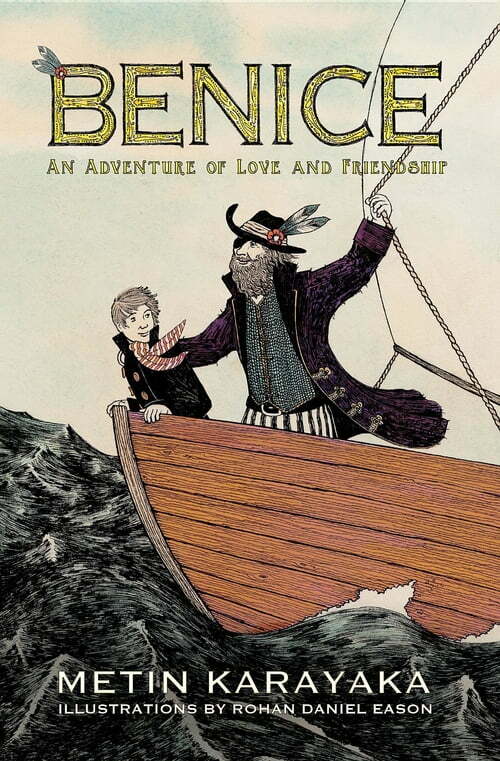 Perfect for young readers starting to learn life’s most important lessons, *Benice *is a classic adventure suitable for all the family – the sort of story that will inspire nights reading under the covers and days sailing the high seas of imagination.